Imogen's Typewriter. 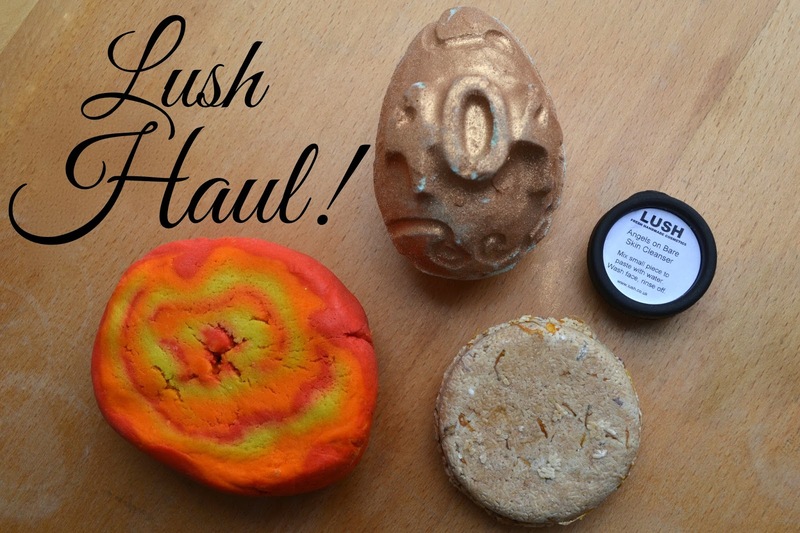 : My Error 404 Lush Haul! 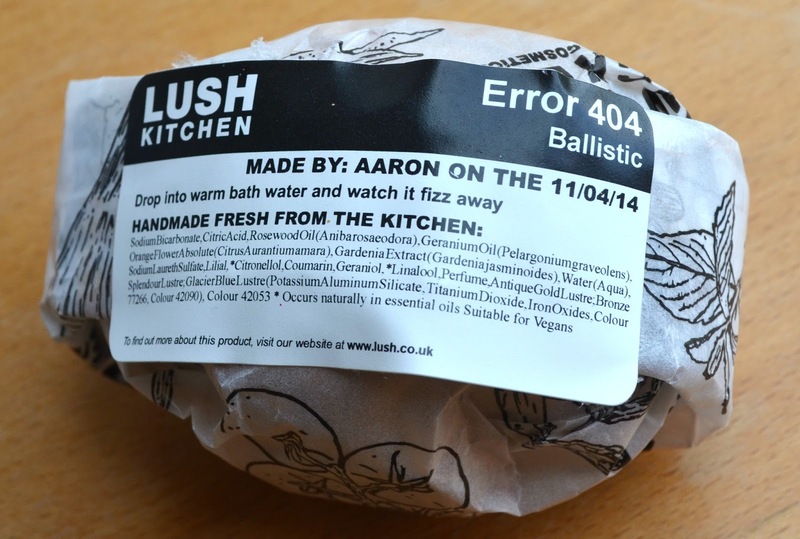 Last week I heard about the Error 404 bath bomb from Lush which is a completely free bath bomb you can get from Lush if you find a 404 page on their new website so I, of course, had to get one and while I had that to validate their rather expensive shipping costs (£3.95 for 2-5 days) I thought I'd pick up a couple things. I'll talk about the Error 404 bath bomb but first, the rest of my haul. I had to pick up a Bightside Bubble Bar which smells amazing. It smells exactly like orange sweets to me, the boiled orange travel sweets you get in the tin. I'm nostalgic about that scent and it's really beautiful in the bath too. I'm so excited this has been made permanent. It's £4.50 which is on the expensive side but I get 4-5 baths out of it. Next I popped the Soak and Float shampoo bar in my online basket because my scalp has been super sore since I got back from Italy. I've only used it once but so far, so good. My one issue with it is the smell- It smells like a bonfire. Like burning wood and smoke. It doesn't transfer onto my hair, thank goodness, but it takes over the whole bathroom so I've popped mine in an old lush tub. I also got a sample of Angels on Bare Skin cleanser, I'm not a huge fan of this so I'll probably pop it in my upcoming giveaway since I seem to be the only one in the world that doesn't like it! 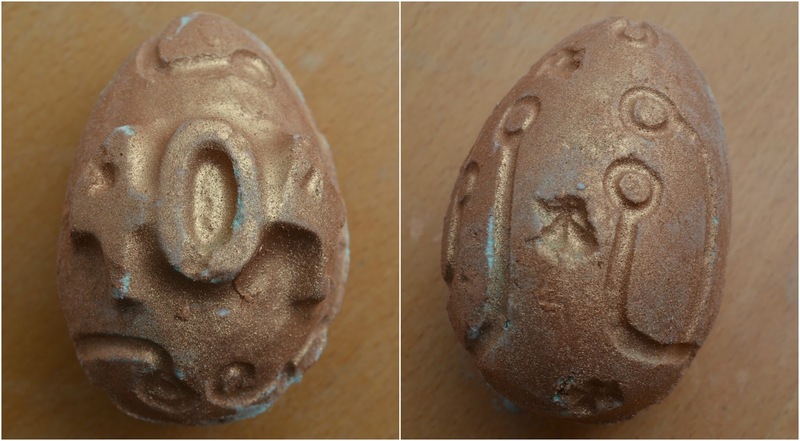 I thought I'd put in a couple extra pictures of the Error 404 bath bomb because it is so cute! I love the little circuit board design since it's a special for the new website and I just think that was a really great way for Lush to make finding an Error 404 page fun. Making a new website is hard so them having a joke with it makes the brand way cooler in my mind. It smells pretty simple, slightly floral and just really unoffensive. Get it while you can! Did you find a Error 404 page? What are your Lush favourites? What a fun idea! Great customer service on their part. I haven't tried any of the LUSH products you bought. I think it was great of them!